We like to support our local pubs here at Big Brand Ideas, so you can imagine how pleased we were to be appointed as the consumer PR agency to support National Pub Fortnight. After a competitive four-way pitch last month, our appointment was confirmed with an immediate start and last week the campaign kicked off in earnest with fantastic results. 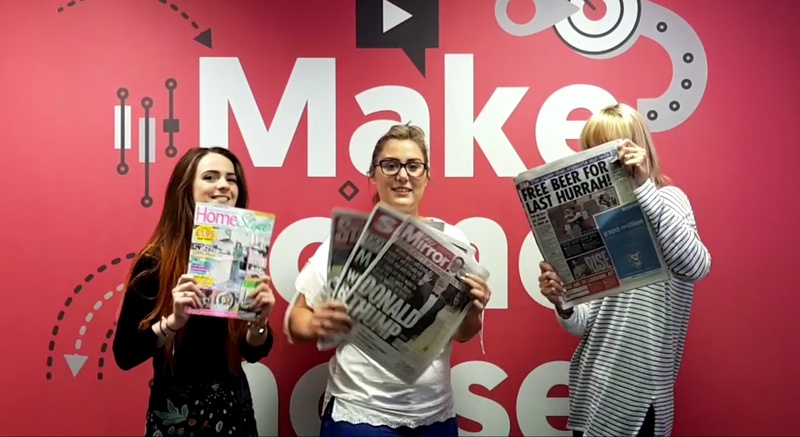 The team pitched National Pub Fortnight as the ultimate remedy to cheer the nation up following our World Cup semi-final defeat on Wednesday night, and within 48 hours we had positive articles in The Sun, Daily Mirror, Evening Standard, Daily Star and Daily Mail. Developed to celebrate the role that your local watering hole plays in the community, what more of an excuse do you need to visit? The offer is available at thousands of pubs across the UK, thanks to Ei Publican Partnerships, the UK’s largest leased and tenanted pub business, and Star Pubs and Bars who are working together to grow this year’s National Pub Fortnight. To find out what’s going on in your local visit www.nationalpubfortnight.com.